This MoUrepresents the next step in enhancing progress towards establishing Lake Johnston as a central lithium processing hub. 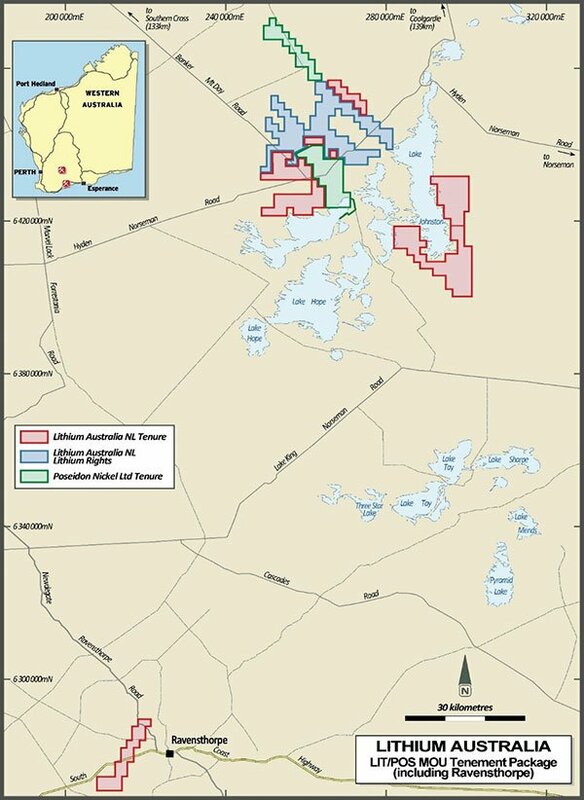 This collaboration serves as a strategic move to jointly evaluate the known lithium potential of the Lake Johnston region as a source for feedstock supplying into a locally-sited lithium concentrate plant. 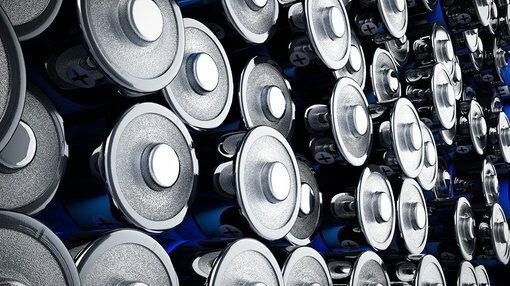 LIT and POS will explore production of lithium concentrate at Lake Johnston, and exploration success will establish the region as a low capital cost entry into the lithium market. LIT is a dedicated developer of disruptive lithium extraction technologies, and has developed its SiLeach® process to capitalise on lithium sources not previously exploited for the production of lithium chemicals. This development is the latest under LIT’s broader strategy to underpin lithium chemical production from all lithium silicates, including lithium micas and spodumene. The principal focus for future potential lithium chemical production is lithium minerals rejected by industrial processes, including off-specification materials rejected by lithium mineral producers. LIT’s exploration program is designed to develop long-term supply assurance, regardless of the variability of future third party supply. The MoU is structured to lead to a stronger position for both companies through increased exploration acreage in a region of identified lithium pegmatites, a low-capital entry into concentrate production, and the establishment of lithium chemical production through a local SiLeach® facility. Of course it is early days in this partnership and there is much work to be done, investors should thus seek professional financial advice before considering this stock for their portfolio. LIT and POS have entered into a MoU to complete due diligence and negotiate key commercial terms that will underpin a final agreement. The companies plan to explore for lithium hosted pegmatites on tenements held by both at Lake Johnston and Ravensthorpe. The combined tenement package will cover an area of approximately 1,000 square kilometres (as shown in the map below), significantly improving the prospectivity for discovering lithium mineralisation. Under the terms of the MoU, LIT and POS intend to evaluate entering into a commercial agreement to explore tenements at Lake Johnston for lithium hosted pegmatites and utilise the Lake Johnston Operations to process lithium ores and produce a saleable lithium concentrate. “LIT has great confidence in the resource potential of the Lake Johnston area, and indeed WA’s broader Dundas region,” Griffin said. “We are striving towards reduced exploration risk, access to ore concentration facilities and access to third-party ore sources to feed a lithium chemical plant based on our 100%-owned SiLeach® process and downstream into a VSPC-based cathode manufacturing facility. Similarly, POS CEO, Michael Rodriguez, said: “Poseidon Nickel is keen to explore the unique opportunity LIT’s Sileach® process represents towards establishing the Lake Johnston facility as a central processing hub. “Joining forces with Lithium Australia increases the possibility of discovering a commercial lithium deposit, as LIT’s Sileach® technology creates the opportunity to commercialise all lithium minerals, not just spodumene,” Rodriguez said.